When the MarathonMTB.com website first hit my radar I was inspired by and attracted to the way the site and it’s associated race team celebrate mountain biking as a lifestyle: the exciting races on offer, the adventures people have there and the frequent stories they share about these experiences on the web. I wouldn’t have believed it if someone had told me at that time that I’d end up riding with such a formidable crew in 2012. 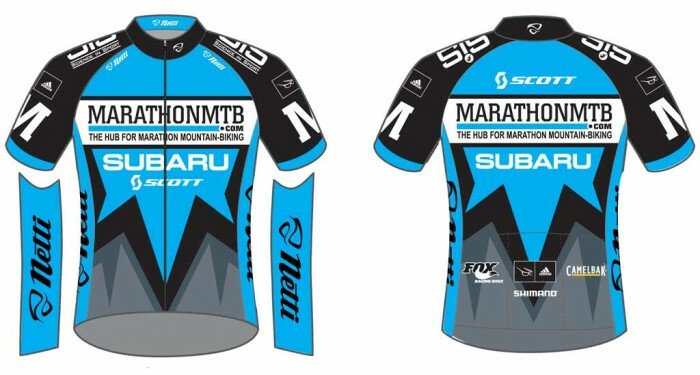 Graeme Arnott, Mike Blewitt, Tate Dogan, Naomi Hansen and myself will be racing for the Subaru-MarathonMTB.com team in 2012. Not only does the experience and enthusiasm of fellow team members make me want to ride better, smarter and harder, but the team has excellent support from some highly sought-after sponsors as well. Linebreak are supporting the team with compression wear to keep the legs and torso (re)covered. CamelBak packs will take the hassle out of hydration on long rides and carrying equipment to the start line. Adidas Eyewear means the only squinting we will see is from other riders as we overtake them. Netti will be taking care of custom kit while Science in Sport (SIS) nutrition will keep energy levels firing and our thinking clear during long, tough days in the saddle. Support from Subaru makes it possible to get to a broader number of races including some high profile interstate or overseas ones that most people dream to enter, including me. New jerseys are on their way. The team will also be using Scott bikes, fitted out with Fox forks, Stans wheels and Shimano XTR componentry. I’ll be a little different in this respect sticking with my Merida Carbon 96 as I want to continue to ride a brand that my local shop, Bicycle Garage, sell. Having a shop like Bicycle Garage so close to home has such a big impact on training, equipment maintenance and general biking excitement. At a time when so many shops are struggling to reinvent themselves in the face of internet shopping, supporting a shop that fosters the growth of cycling in my local community is as important as it’s ever been, potentially more so. I’m also really lucky to have continued support from Radical Lights and DIY MTB this year to light up the trails at night and to have smoothly functioning suspension whenever I head outside to play. Warning: Super fun adventures ahead! 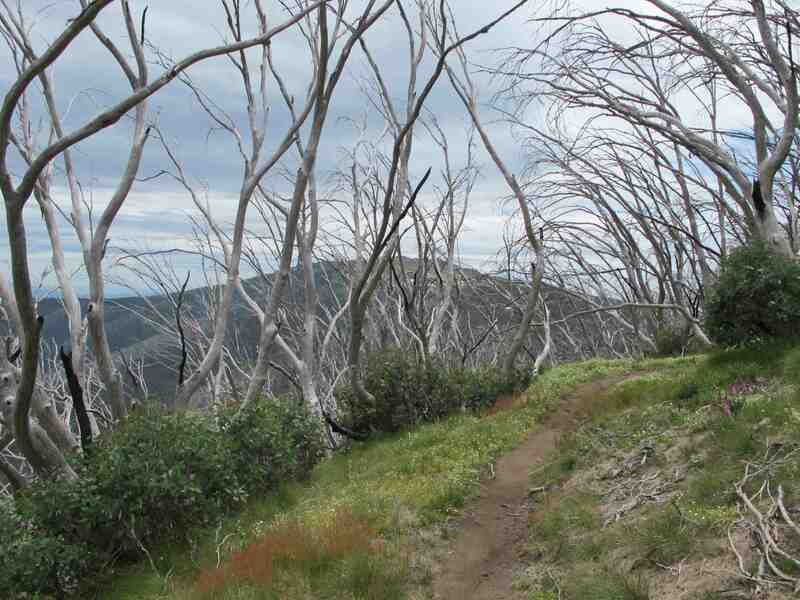 The only downer of this fairy tale beginning to the year is that the clothing and hydration support from new team sponsors clashes with the generous support I’ve received from Vaude Australia over the last four years. I’d like to take this opportunity to thank Vaude for the excellent shellwear, packs, knicks and gloves that I’ve been able to race and train with during this time. I love the functional simplicity of this gear and how difficult it is to wear out. The catch is while I certainly don’t need any new gear, the extensive collection of racing, training and traveling equipment from the Subaru-MarathonMTB.com team sponsors puts me in a pretty mind-blowing position to come to terms with. I am excited about the chance to continue to use and learn about a range of high-performing, constantly evolving breadth of products in the market. Product reports on this site attract constant traffic from around the world, so I hope that writing about the race and ride specificity of outdoor equipment is beneficial to many. I for one am blown away by the women’s specific designs of the new team gear that’s rolling in and think back in amazement to when I first began riding and there wasn’t a single women’s product to be seen in most shops. It’s pretty extraordinary how far things have come and it’s exciting to be swept up in the momentum that the growth of the sport creates. If you’re reading this, I hope you’re enjoying every bit of the ride as well. What a great time to be a biker!